I don't know about where you live, but in the UK cycling has exploded over the past decade. No longer is cycling just a mode of transport to get to you school, work or the shops. Where I live, near the Surrey Hills in England, hundreds of Lycra clad cyclists are pedalling their way though the area every day, at weekends you can add a nought to that. And they aren't on rusty old bikes - some of the more serious (or wealthy) cyclists will have spent a months salary on their ride. So, you would think Evans Cycles, which has been around for years, would be enjoying a bumper trading period. Obviously not. They are in trouble and possibly that's down to the popularization of cycling and the connected world. There are untold numbers of online retailers and the high street has some specialist suppliers - catering for specific areas of the market. Competition is fierce and you don't have to have lots of stores to be successful. 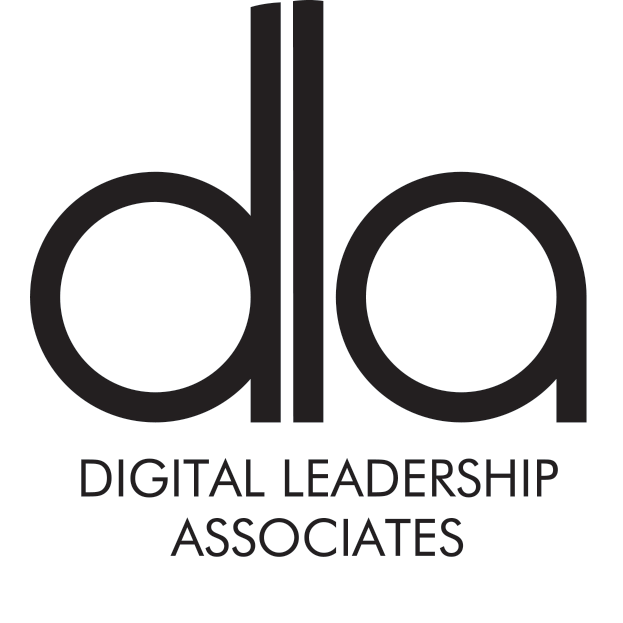 Every week I talk to businesses about social selling - discussing how buyers are turning to social media and their networks for help when they are contemplating a purchase. If you aren't active where they're having those conversations - you too could end up in trouble like Evans. Some businesses tell me they are far too busy planning an event working on next years budgets or even 'our CEO doesn't agree with social media'. I bid them good day and contact their three main competitors. Out of the four (most markets only have room for four key players) - one of them will adopt social selling. They're the one that will survive and thrive. 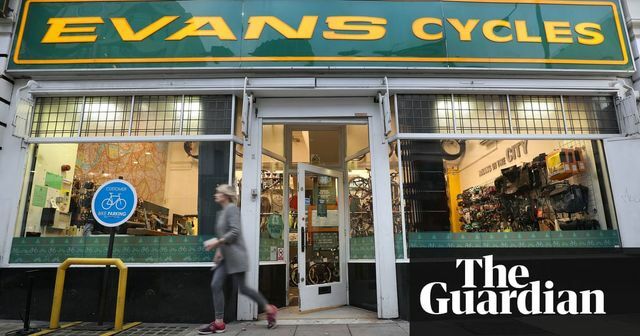 Mike Ashley’s Sports Direct has bought Evans Cycles out of administration but has warned that it may have to close half the specialist retailer’s 62 stores, putting about 440 jobs at risk. Evans, which traces its roots back nearly 100 years, had been seeking a buyer after its management team said they needed £20m for a turnaround plan that its former private equity owners were unwilling to fund. Sports Direct bought House of Fraser in a similar prepack deal in August and is also thought to be interested in buying Debenhams, the department store group in which it owns a large stake. 440 shop jobs to go, plus who knows how many head office jobs.